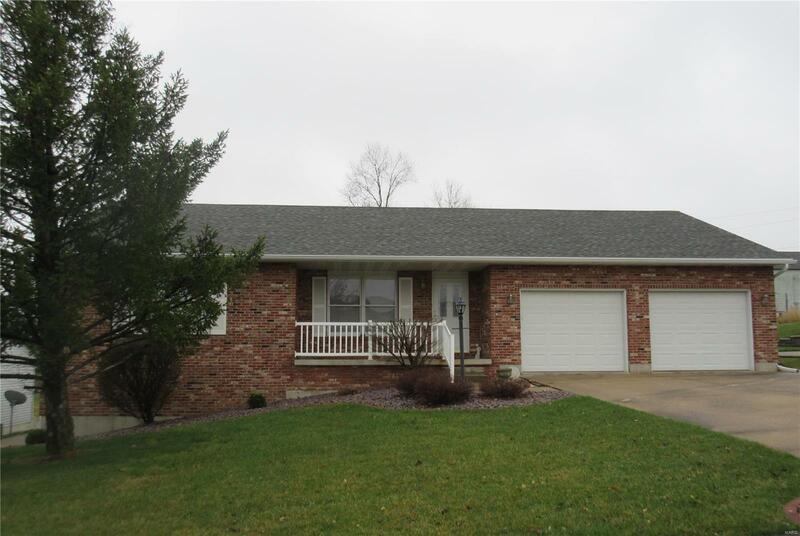 So easy to say yes to this exceptional maintained Ranch home. Thereâs plenty of room for your family and friends. Youâll be surprised how spacious it is, 2365 sq ft with 4 bedroom/3 bath, office, living & family rooms. Walk into the living and dining room with lots of natural light. Kitchen features oak cabinets, desk area, Corian countertop, pantry, all appliances will stay. Walk-out from the dining room to a covered deck with composite decking, perfect for outdoor dining or just relaxing. Thereâs no shortage of closet space in this house, EVERY bedroom has a walk-in closet! The master bedroom has a private bath with a shower. The lower level offers lots of extra living space including family room, office, 4th bedroom, full bath and storage room. Donât miss the side patio right outside the basement door, cute little area with a sidewalk to the street. New furnace & central air installed 2018, roof approx. 8-9 years old. Yard is beautifully manicured and great curb appeal! Call today!